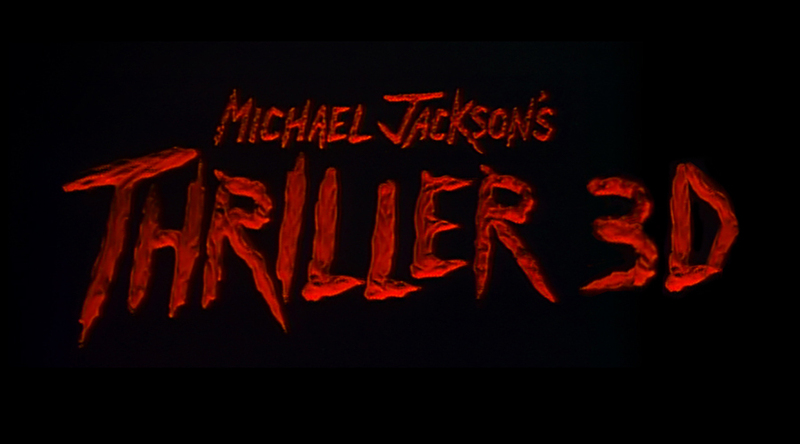 Michael Jackson’s Thriller 3D will make its North American premiere at the 2017 Toronto International Film Festival. 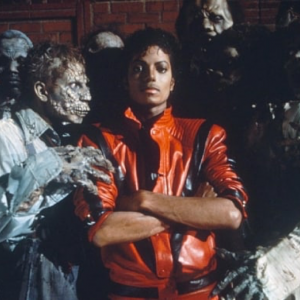 The iconic short film, featuring the song of the same name written by Rod Temperton, has received a complete restoration and 3D conversion, supervised by Optimum Productions and director John Landis. 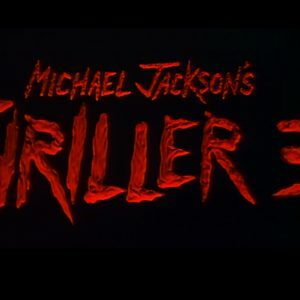 Michael Jackson’s Thriller 3D will be shown alongside the digitally remastered documentary, the Making of Michael Jackson’s Thriller, as part of the festival’s Special Presentations program. 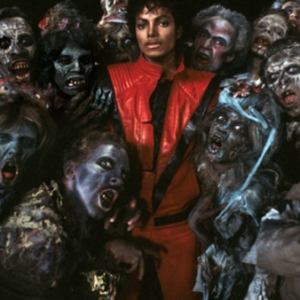 The festival runs from September 7-17, and the schedule will be released August 22.